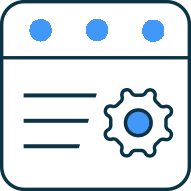 Conversion from PSD to HTML is a common slicing service that occurs when our clients already have an existing design mockup but require techie to code convert that design into a website. The images are taken out of the photoshop file and utilized in the website accurately without disturbing the resolution quality that we had received it in. The text and layout is also coded to perfection to match the mockup using HTML5, CSS3, and Bootstrap4. 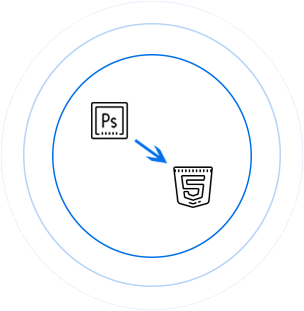 The code is responsively modified to sync to devices of all sizes. 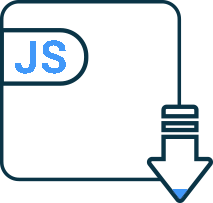 At the inception phase of PSD to HTML conversion process, our skilled slicers begin by focusing on the requirements stated by you. We abide by the latest guidelines in order to provide you a well-responsive HTML code with which it is easy to satisfy your content. With smooth PSD files slicing, Photoshop document is sliced into chunks, managed by HTML and then finally positioned by CSS. This process makes it feasible to save multiples of separate image files by reducing the entire time. 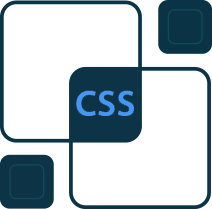 Our expertise pilots in delivering the efficient web solutions by using the latest CSS frameworks that often promote code reuse to increase workflow without sacrificing any functionality. 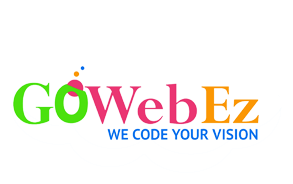 Our tech gowebezians are skilled in designing results from the new technologies and guarantee that your responsive web design looks impeccable for every available browser and device type. The ultimate motto is to create an uncluttered UI experience by making responsive content adjustment no matter which device your viewers use. 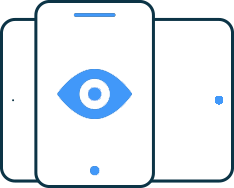 The designs created after our robust PSD files to HTML conversion technique are made retina-ready and vectorized to create a seamless UX. We believe in maintaining all the quality standards that are needed for a smooth HTML conversion. Our continuous coding seminars allow swift integration of the design with any CMS or eCommerce. This implies that the code we provide is ready to use for your next requirement without any ambiguity. The goal of the company is to deliver utmost client satisfaction and we walk an extra mile to render the exact conversion results to our clients.